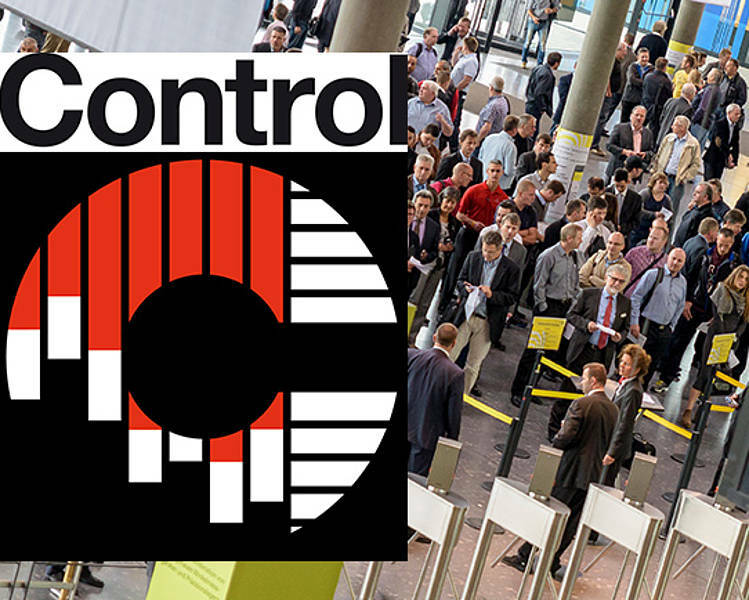 Control 2019 - the Trade Fair for Quality Assurance - presents the current range of usable technologies, processes, products and system solutions for industrial quality assurance. The nearly 900 manufacturers and suppliers of QA equipment represented at Control thus help manufacturing companies and their suppliers to become more competitive. CETA will demonstrate and explain the current industrial leak and flow test devices. Tasks and projects in the field of leak and flow testing will be discussed on site and further processed in order to find solutions for a wide variety of testing tasks. 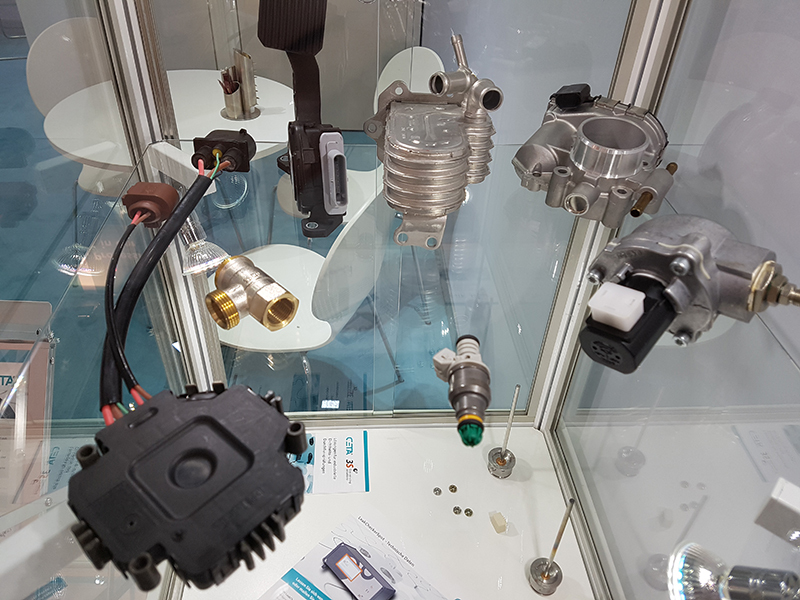 Areas of application include the automotive industry, medical technology and the fittings, air conditioning and household appliance industries. At the beginning of November, the fair FMB 2018 took place in Bad Salzuflen and the fair COMPAMED 2018 in Duesseldorf. The FMB is the subcontracting fair for the primarily national mechanical engineering market and the COMPAMED is the international trade fair for the medical supply industry (connected to the MEDICA, the world's largest medical technology fair). 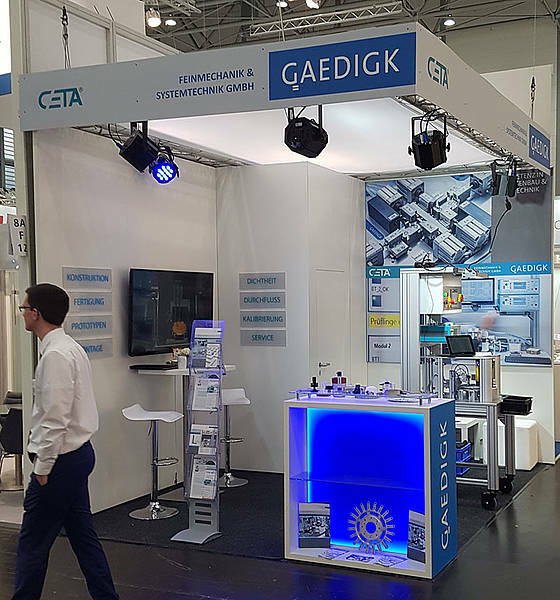 At both fairs, the special machine manufacturer Gaedigk Feinmechanik & Systemtechnik GmbH and CETA Testsysteme GmbH exhibited at a joint booth. 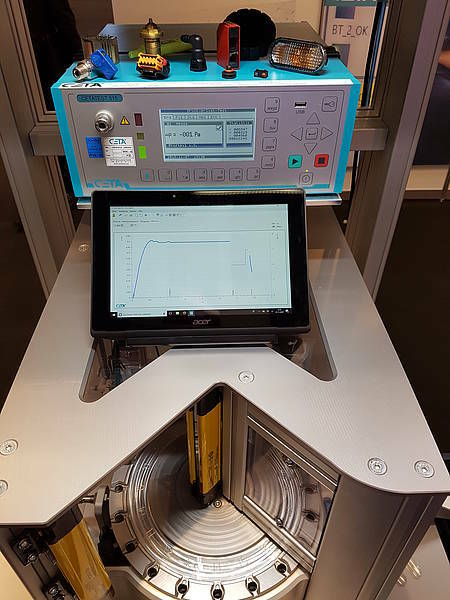 Under the motto "Competence in Machine Construction and Testing Technology", a test station with integrated leak testing device in practical operation was also demonstrated. This live demonstration was very well received by the visitors, so that many very interesting conversations took place. Due to the different orientations of the two fairs, the talks resulted in a very interesting exchange on national as well as international projects. Many customers and interested parties came specifically to speak about concrete projects. Overall, the two fairs and the joint trade fair appearance of Gaedigk and CETA were rated as a complete success. Repetition not excluded. Almost all industries have to perform tests to prove the leak tightness of their products. At the Motek fair CETA presented the capabilities of CETA test devices. 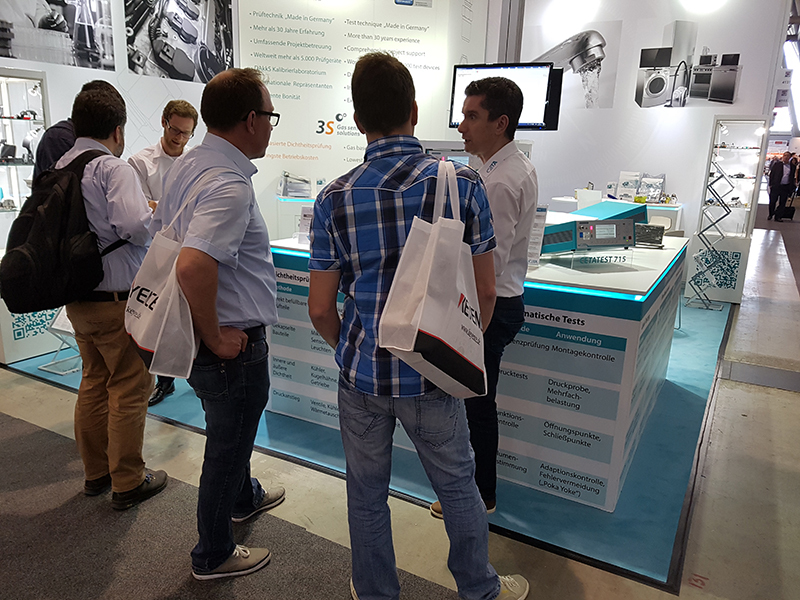 From 08.th to 11.th October 2018 CETA presented in Stuttgart the current product range for industrial leak and flow testing applications, including practical demonstrations. A lot of visitors spoke about very concrete projects. Many inquiries were discussed regarding automotive applications, where CETA is well represented already. CETA was also contacted very often concerning electromobility, energy supply and valve technology applications. During the fair, visitors asked directly for appointments, offers and cooperations. "We are pleased that CETA as a quality manufacturer of test equipment is perceived so positively and will, of course, also be represented at the Motek 2019" resumes Dr. Joachim Lapsien, Sales Manager of CETA Testsysteme GmbH.